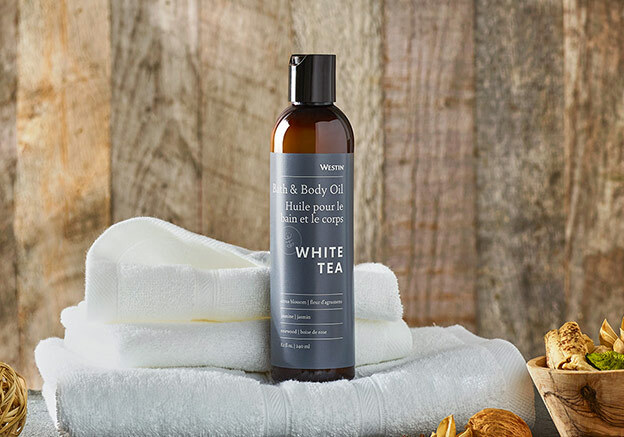 Sign Up and Save with our White Tea Bath & Body Oil Subscription! 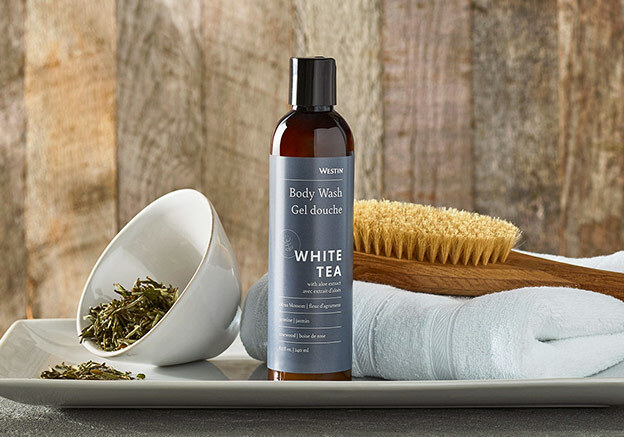 You will receive Westin's White Tea Bath & Body Oil every month. You may cancel at any time. 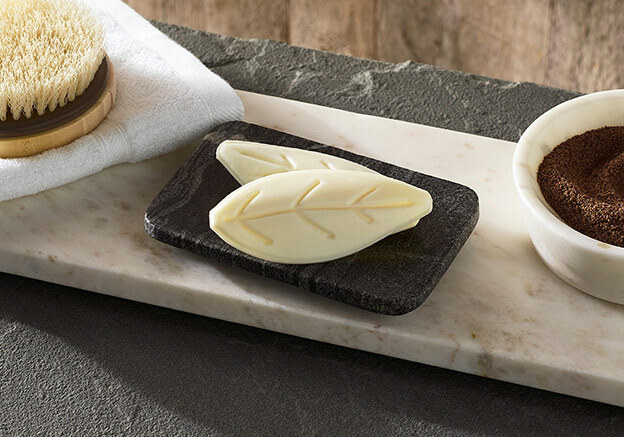 Soothe skin and invigorate the senses with the moisturizing benefits of this rich bath and body oil blend. 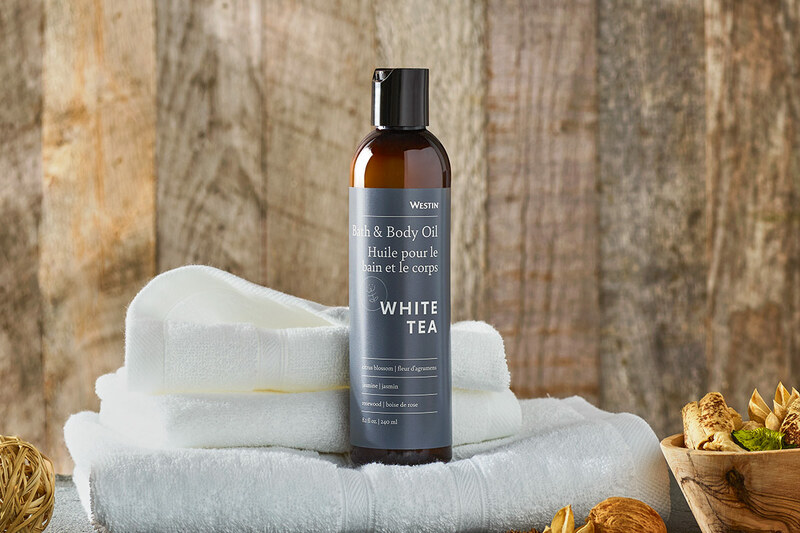 Replenishing Vitamin E and Grapeseed Oil deeply condition and nourish, leaving skin looking supple and radiant while Safflower Oil and Omega-6 fatty acids help skin retain moisture and promote elasticity. 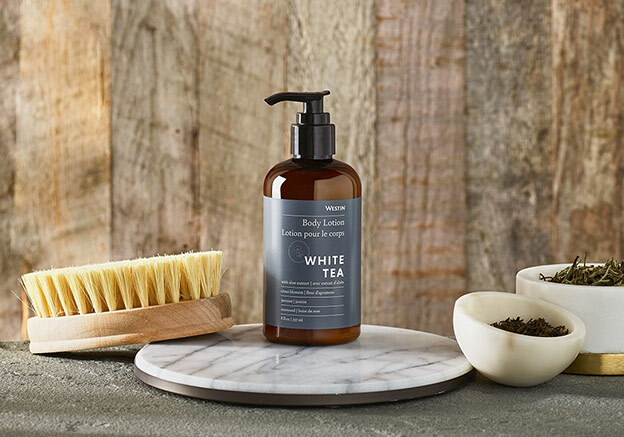 Westin White Tea Aloe products are Paba free, paraben free and dye free, designed with your well-being in mind.